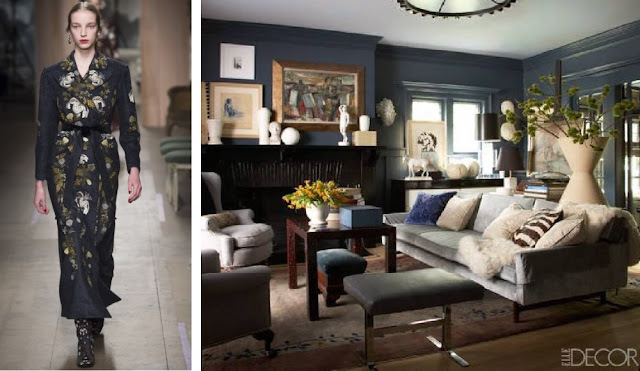 When long-time friends Jeanne Hyatt and Linda Raulston decided to start their business 6 years ago, it was in search of ‘the breathtaking’ centerpiece that lead them to create Sophie Dahy Designs. Think for a moment of the perfect tablescape; fine china, sterling flatware, and sparkling crystal, sitting pretty side-by-side atop a linen draped table. What is it exactly that these exquisite objects encircle in admiration? The answer to this can be found at Sophie Dahy Designs. 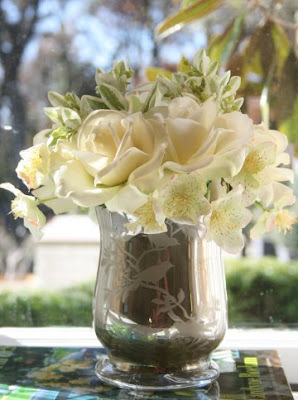 Without any doubt, some of the most natural and extraordinary silk floral arrangements can be found here. 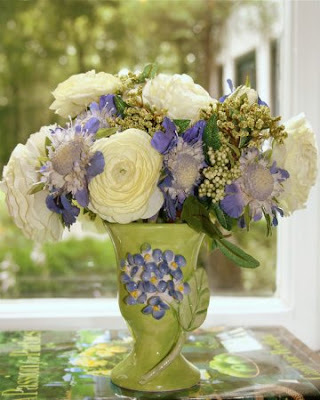 With special attention to the precious containers that hold them, Sophie Dahy Florals look as if they were just picked from the garden, and placed in your favorite vase. These two incredibly talented women have a pride and passion for friendship and flowers that is evident in every silk petal. 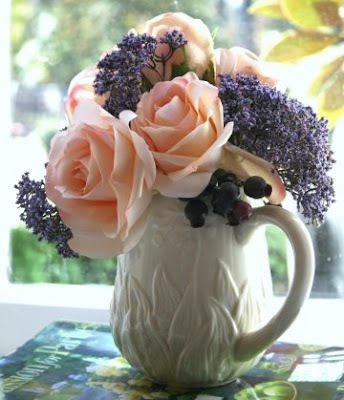 Gracing the pages of our favorite Home Décor Magazines are beautiful bouquets. In every room, perched on occasional tables, mantels, kitchen counters, bedside table and even bathrooms. 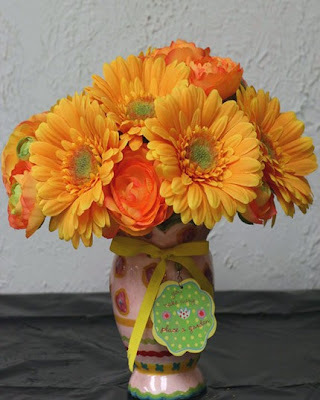 “Flower arrangements are much more natural now” says Jeanne. 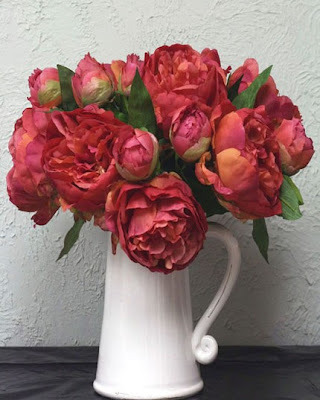 “Large bouquets of peonies that look like they have just been picked from the garden, bouquets of only viburnun, but in varying shades of green.” Searching through buckets and buckets of the finest silk floral blooms, decorative vase or pitcher in hand, Jeanne and Linda insist on designing each and every floral arrangement. “For spring and summer we love all the soft, fresh happy colors. Pinks, coral, soft greens and soft yellows”. 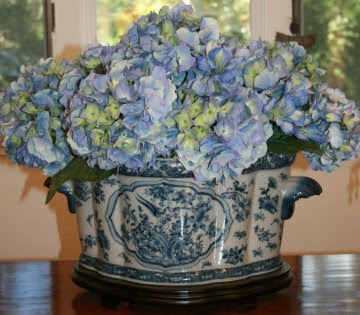 Jeanne suggests choosing an arrangement that best reflects your home and looks as realistic as possible. Never choose flowers that are unnatural in colour. 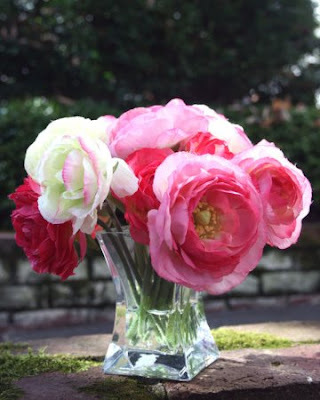 In a boutique hotel or sitting on your dining table, these blooms will never disappoint. Always in full Bloom, and never in need of water, Sophie Dahy silk floral arrangements are the perfect decoration for your space. And make note not to water them, as you just might forget they aren’t real.